These exercise are really helpful for back pain, back pain is really dangerous, the pain last for long time. 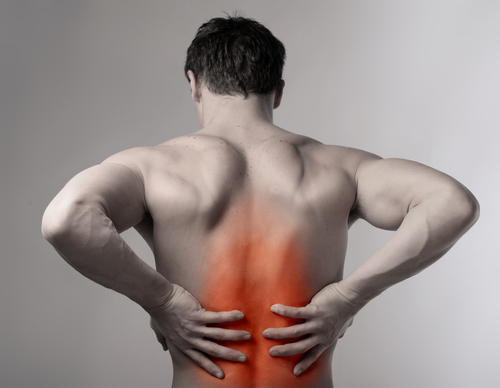 Back pain can become a serious issue when we don't take steps. This post is good enough to make somebody understand this amazing thing, and I’m sure everyone will appreciate this interesting things.